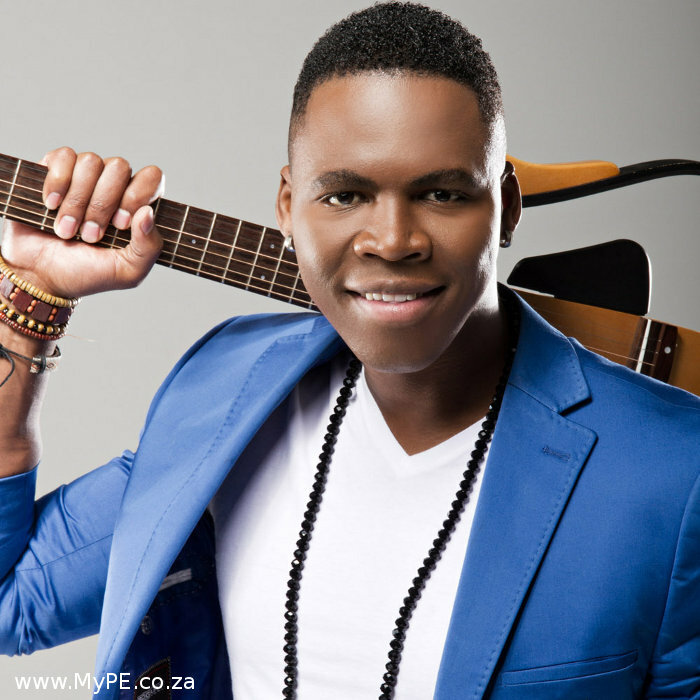 Former Idols runner-up Lloyd Cele will help SPAR Women’s Challenge participants forget about their tired muscles with his soothing music when he takes to the stage at Pollok Beach in Port Elizabeth on Saturday, May 3. “I can’t wait, it is going to be super awesome,” said Cele about performing for more than 14 000 runners and walkers as part of the post-race entertainment. “I am very excited about it and honoured to have the opportunity to perform at the event,” said the Sama winner. The “Make it easy” singer added that he was looking forward to performing some of his biggest hits at the PE race as he reserved a special place in his heart for strong and determined women – characteristics his mother, who raised him as a single parent, possesses. The singer, who writes most of his songs, said events like the SPAR Women’s Challenge not only celebrated strong-minded women, but also promoted the importance of looking after one’s body. Cele holds community upliftment dear and praised the organisers’ efforts to raise funds for charities like the Association for Persons with Physical Disabilities (APD) in Nelson Mandela Bay. This is a lesson Cele took to heart at a young age while growing up in KwaMashu township north of Durban – an area plagued by crime, violence and poverty – where he took his first humble steps into the music industry. It all started with a group of friends, dancing and singing to Michael Jackson songs at a local mall. He later joined a boy band and the choir while in primary school. Making it in the industry did not happen overnight for Cele, whose song “Cinderella” reached the top of the Algoa FM Top 40 chart last month. He completed a diploma in systems analysis and was an interface specialist before his big break. Music however remained a constant passion throughout his career. “I was the music director at my church in Durban and I also used to teach vocal and piano lessons at church.” Only after entering Idols in 2010 did he find his feet in the music industry. Today he travels across the country performing to thousands of fans, shooting music videos and rubbing shoulders and collaborating with the country’s top artists. Over the past four years, Cele has developed a unique sound by combining R&B and pop elements. “My music is diverse. It represents unity and embraces the diversity of our country and fights the struggle against racism. There is no stopping Cele, who recently joined KwaZulu-Natal radio station Vuma FM as presenter of The Lloyd Cele Show on Sundays. “I’m also currently in the studio recording my fourth album, which is due to be released around June this year. Another SA celebrity, Pasella presenter Paul Rothmann, will emcee the women’s race.